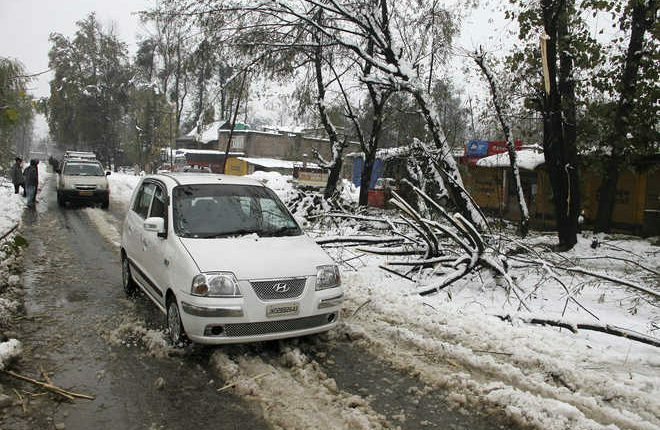 Srinagar: At least 10 persons including six police personnel have gone missing in Kulgam in South Kashmir this morning following an avalanche hit. The mishap took place at Jawahar tunnel near Srinagar-Jammu National Highway early in the morning while cops in stationed in a police post located near it were emptying the place following an instruction by the senior officials. The missing persons also include two fire officials and two local residents, informed Jammu and Kashmir CRPF DIG, later in the morning. Soon after the incident, the administration rushed police and rescue team to the spot to find out the missing persons and issued Avalanche alert in 16 districts of the state in next 24 hours. 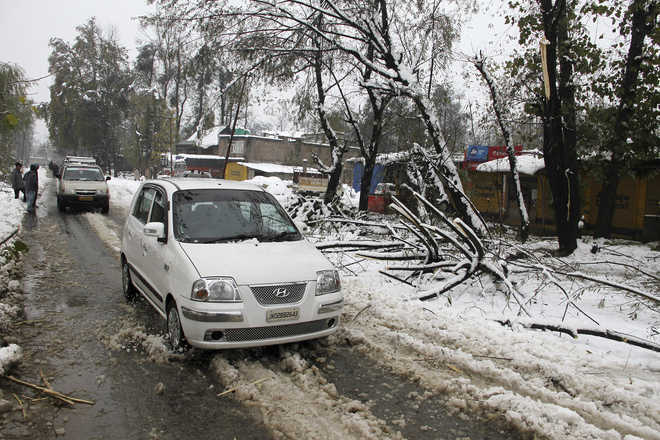 However, the rescue operation is being hampered by continuous snowfall in the area, says report.